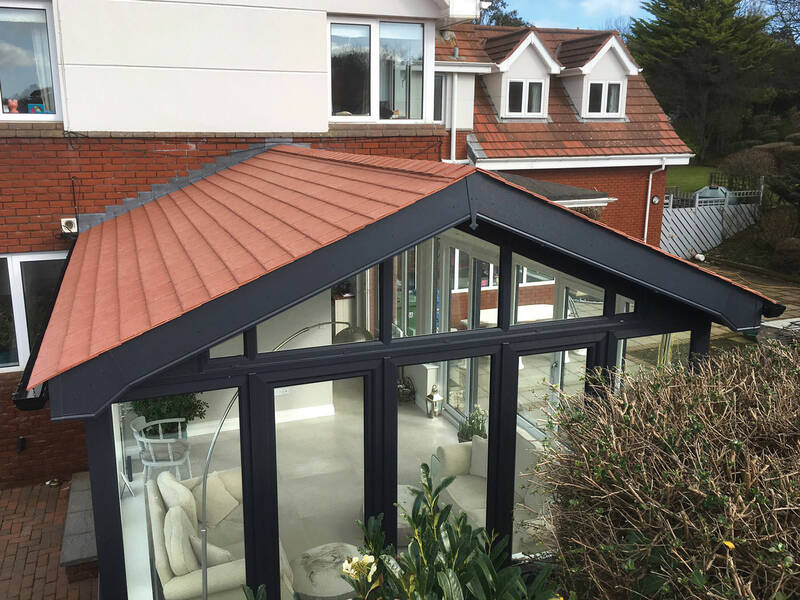 We strive to offer you the very best conservatory designs on the market, which is why we utilise the premium conservatory roof range from Supalite. 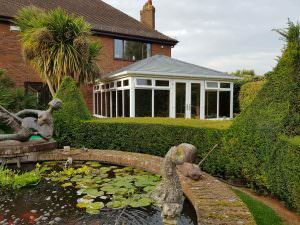 These designs are widely recognised as the leading conservatory roof design, excelling in both function and form to offer you a standard of home improvement that is unsurpassed across the board. 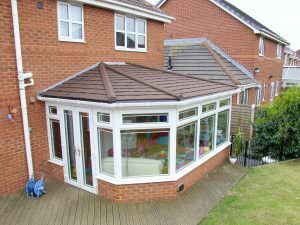 If your conservatory roof is looking tired and worn then a tiled roof is ideal for your conservatory. 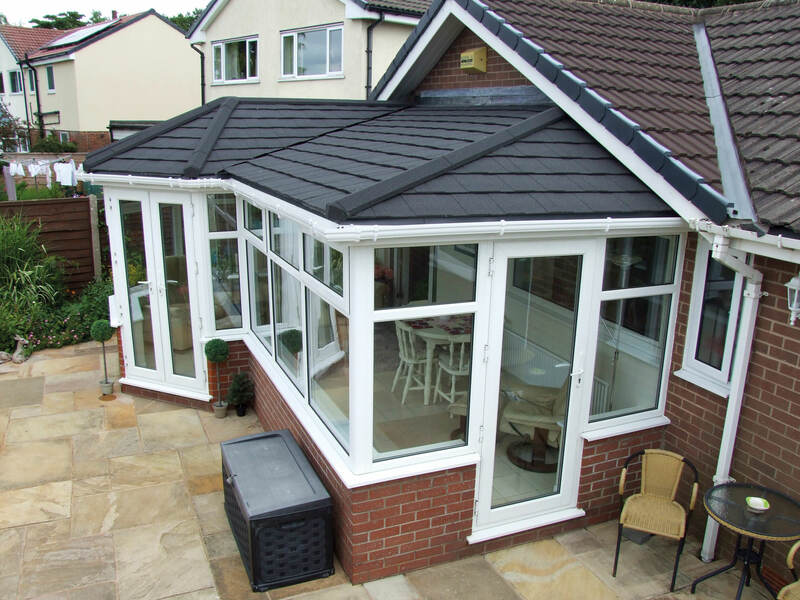 Known for their energy saving and sound absorbing qualities, our tiled roofs ensure your conservatory provides a comfortable living space for you and your family. 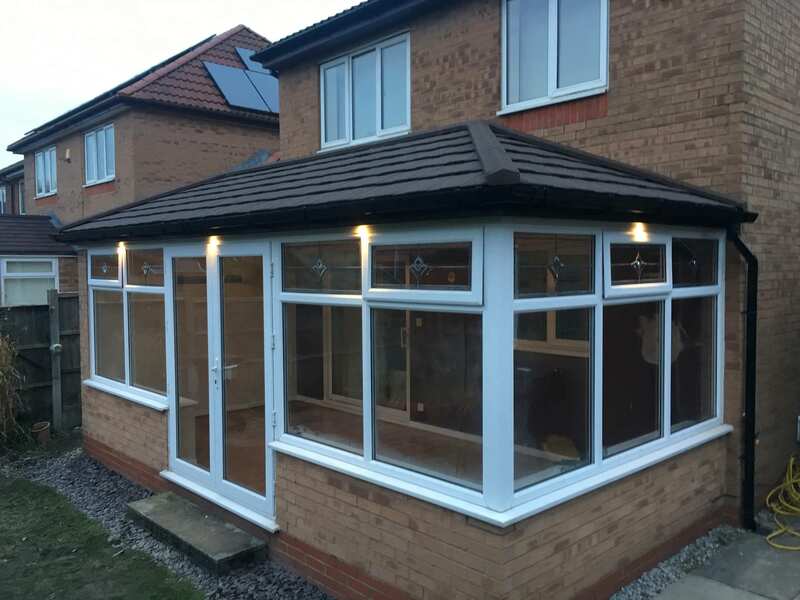 A new Supalite tiled conservatory roof in Bradford, Leeds, Yorkshire, Halifax, Huddersfield, Wakefield, Castleford, Pontefract, Harrogate, Skipton and surrounding areas from Kingfisher ensures you don’t experience our extreme seasonal changes in temperature. 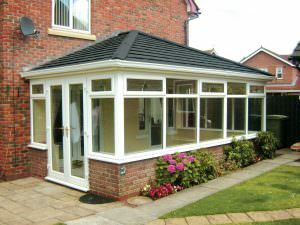 Instead, your conservatory will be filled with comfort, space and light. 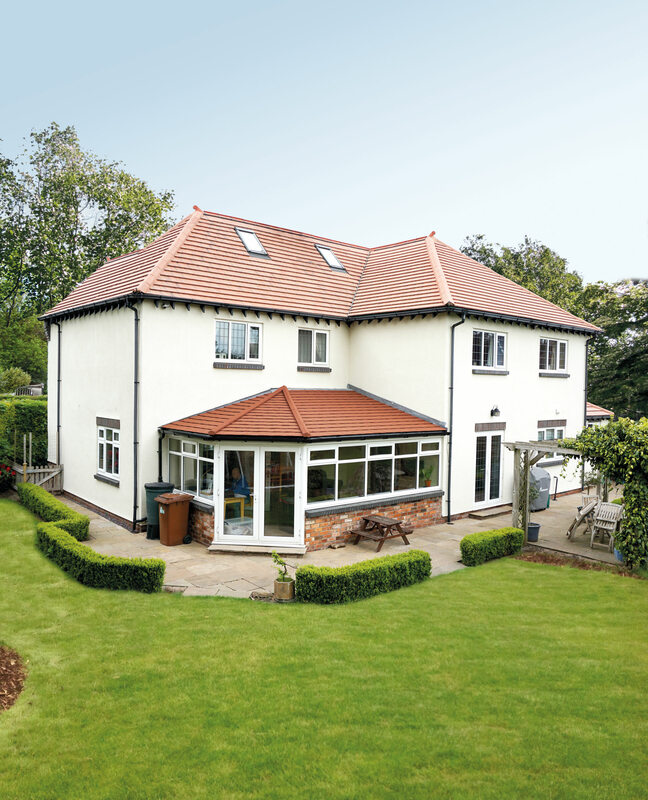 The Supalite profile roof comes with a 40-year weatherproof guarantee, giving you peace of mind that your Yorkshire home won’t be affected by the elements. To ensure your new tiled roof conservatory performs to the highest standards, we offer a professional installation team that are well versed in installing high-quality conservatories into a wide array of properties. We have carried out successful projects on new builds, period homes, heritage homes, traditional homes and modern homes alike. Our fixed joint technology ensures that the plastered roof will not crack with movement in the future. This is also further reiterated through our 10-year guarantee which gives extra peace of mind. We make it easy for you to enjoy a standard of quality that is set to last for many years. Every one of our Supalite tiled roofs is made to measure and designed to fit every type of conservatory perfectly. 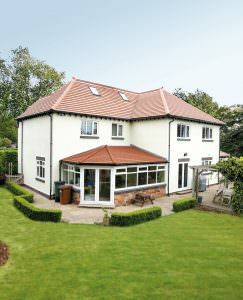 Plus, there are plenty of styles available and choices to suit your home are bigger than ever. 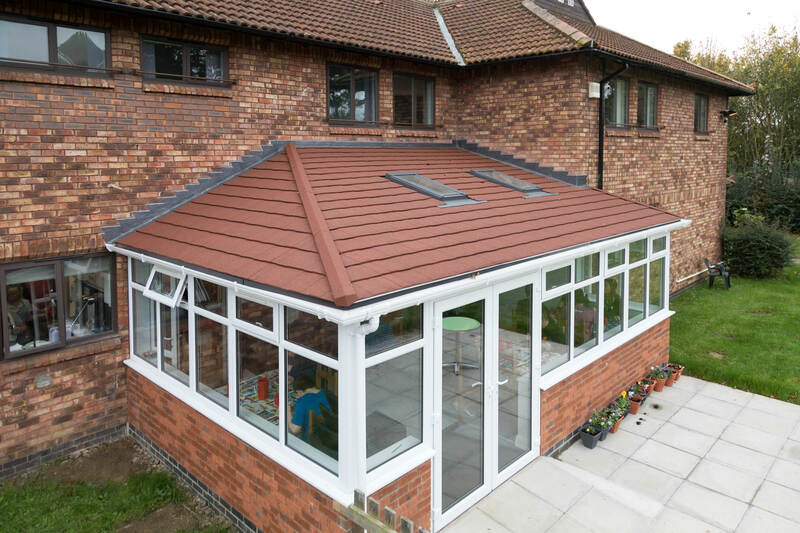 From period homes to traditional or contemporary, our versatile tiled roofs are sure to fit your property’s exterior. 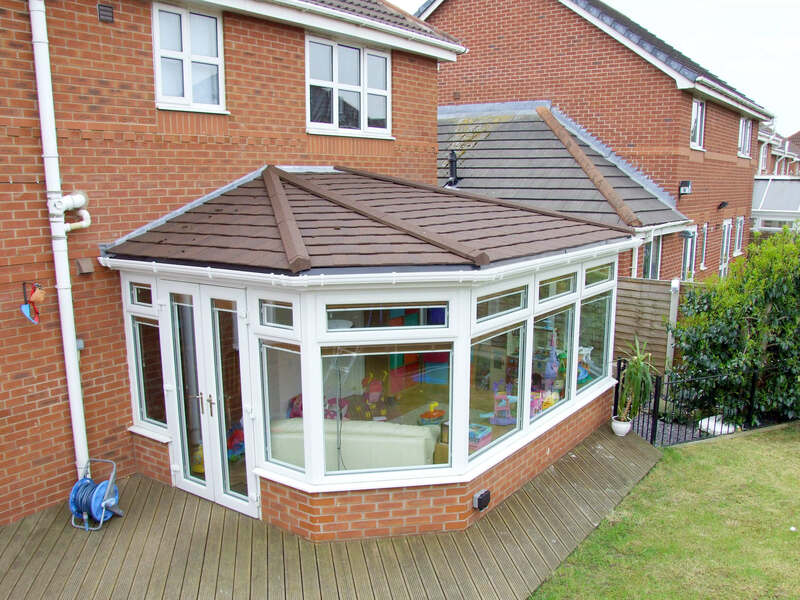 Our Supalite tiled conservatory roof is inherently low-maintenance. Due to its long-lasting and durable qualities, you'll be able to enjoy a new addition to your home maintains its performance and aesthetic with minimal input from you. You'll be able to enjoy all the benefits without the headaches. Our expert team can generally fit your new Supalite tiled roof in a matter of days with minimal disruption. 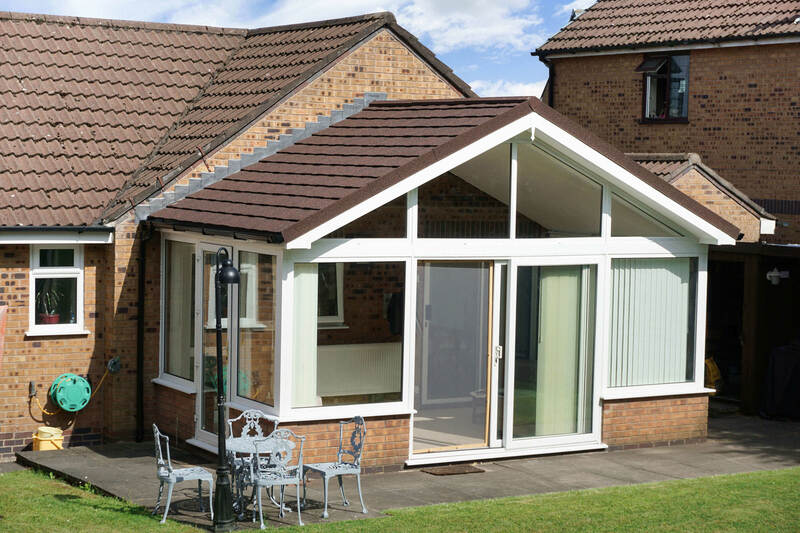 Our approved installers ensure your new roof is up to our high standard so you can enjoy your conservatory as soon as possible. We strive to minimise disruption to your daily life, making things as stress-free as possible. 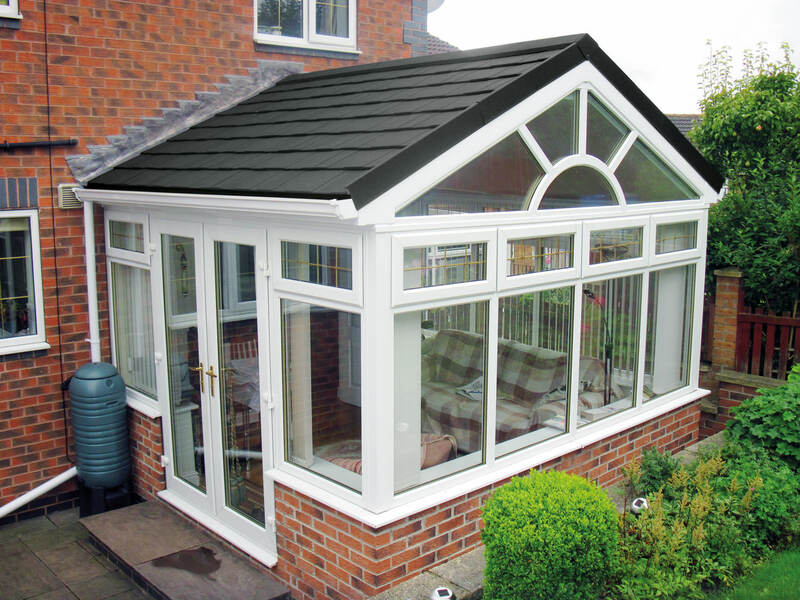 The Supalite Tiled roof profile comes in a variety of colours (Charcoal, Ember, Walnut) and slate options to fit your Yorkshire property. The Tapco slate has received an A-rating for it's fireproofing. It is created with moulds cast from real slate to capture the genuine peaks and curves. 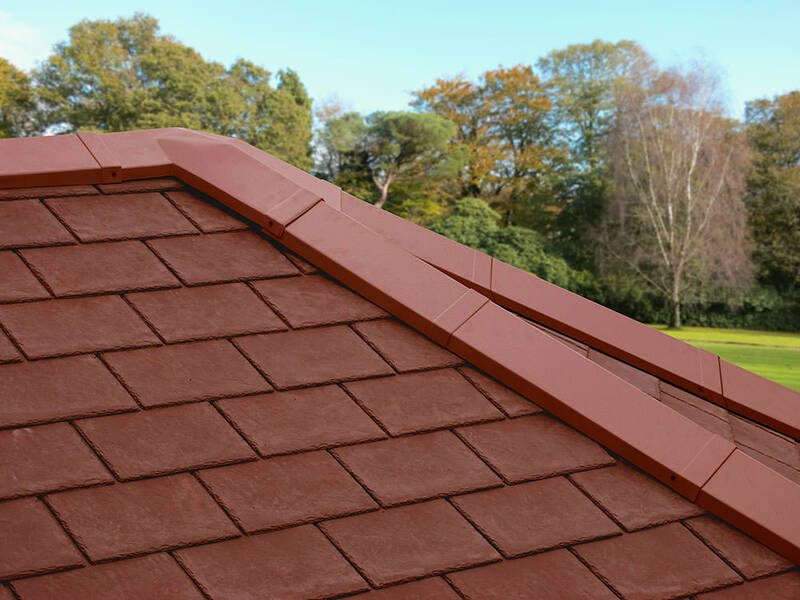 The slates are available in four colours: Stone Black, Pewter Grey, Brick Red and Chestnut Brown. 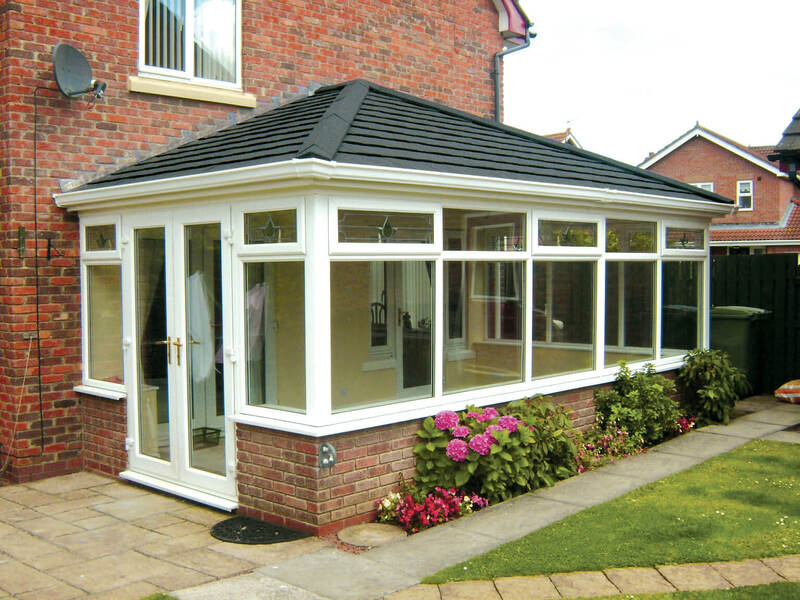 We ensure our tiled roofs give maximum efficiency. This is shown as our new 100mm internal insulation and insulated eaves ensure you won’t experience previous problems such as cold spots or condensation. 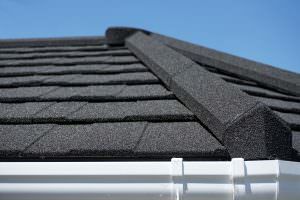 Also, our tiled roof achieved U-values as low as 0.18 thermal insulation. These factors translate into a reduction in your energy bills. We at Kingfisher pride ourselves in our extensive customisation options. 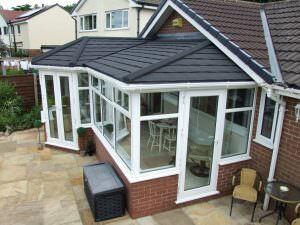 We offer alternative colour tile upgrades to ensure your conservatory is in keeping with the rest of the property. 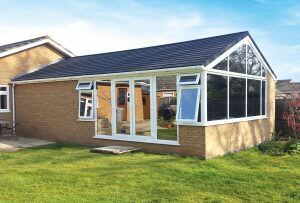 To get the dream tiled conservatory roof for your home, the Supalite profile comes with a variety of extras. The first is Internal & External lighting, which can be fitted into the ridge bulkhead or a newly installed lighting pelmet, which can be plaster finished to match the interior of your room. The lighting pelmet will give your conservatory a real room feel. The second benefit is roof vents. 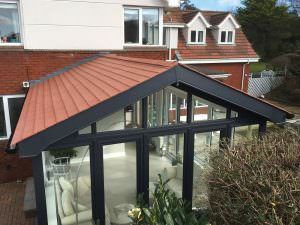 These can provide safe, functional and durable roof windows that are ground-breaking in their design. 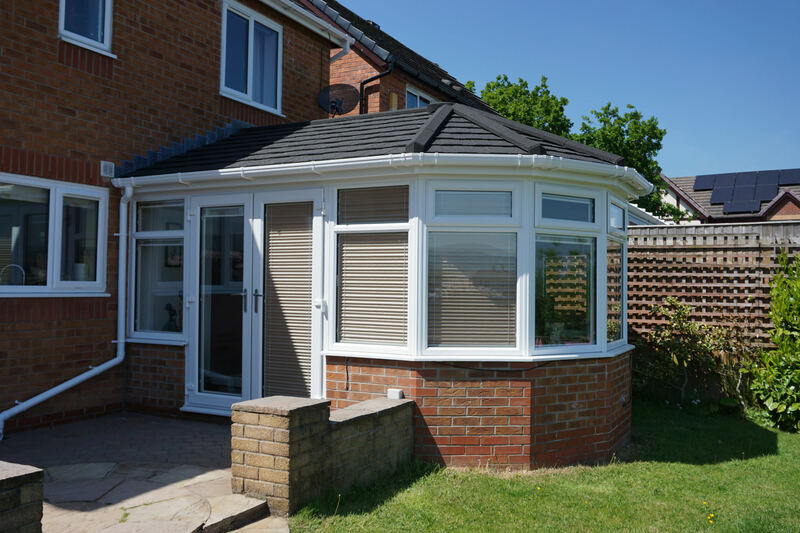 Whether you want to enjoy the Yorkshire sunshine or maybe you want to just let some more light into your conservatory, a roof vent will allow you to do that. Finally, we offer external flashing. This can be utilised in most cases, so you don’t have to replace it in the future. 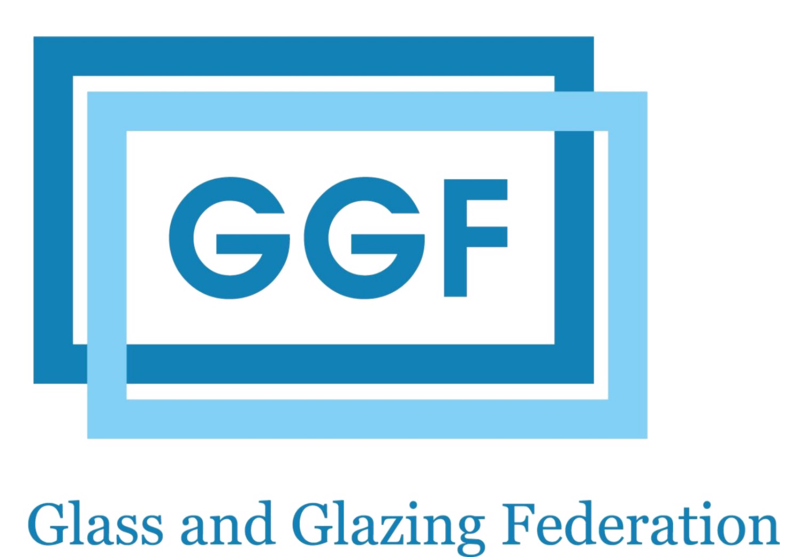 Enhance your new conservatory down to the detail with our high-performance glazing option. You’ll be able to find the perfect one for your home from our comprehensive range. All of our conservatories are accompanied by a 10-year guarantee, which means you are covered against the unlikely event of cracking, warping, discolouring over a 10 year period. The Suaplite Tiled Roof comes with a 40-year weatherproof guarantee, making it easier to enjoy the peace of mind that comes with knowing you’re new addition is covered. 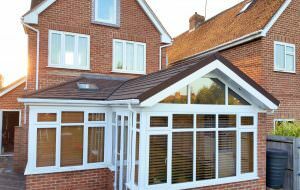 We also offer a high quality, professional aftercare service that means we’ll be on hand to remedy any problems you may have with your new tiled roof conservatory. We believe in offering outstanding value to our customers, which is why strive to offer complete satisfaction across the board. The online quoting engine below is quick, easy and simple way to obtain your free, instant and competitive Supalite tiled conservatory roof price. Simply fill out your specifications and we’ll be able to offer you a price that is perfectly suited to your budget. For more information about our tiled roof conservatories, contact us to find out about your nearest installer by calling our friendly team today or getting in touch via our easy to use online contact form. We look forward to hearing from you.